I came across this place from one of my friend's check-in via Facebook. I thought I can check out this new place since my family ran out of ideas where to go for lunch today. The place is not hard to find but due to its location, parking is scarce. That did not deter us from dropping by and luckily it's a trip worth the effort. 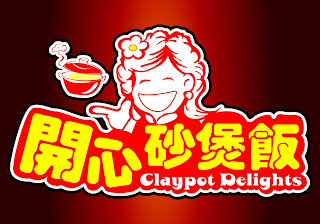 They offered a variety of claypot rice/noodles and also serves some other ala carte dishes. We ordered both claypot chicken rice 砂煲鸡饭 and claypot rice with smoked meat 砂煲腊味饭. Of the two, I like the latter and they taste better. My family members share the same sentiments as me and the smoked meat is fabulous. Claypot chicken rice on the other hand is passable. FYI, that little bowl they put inside the claypot, that's the salted fish which we'll add into the rice when stirring up the whole pot before serving. It certainly enhances the flavour but one can opt not to mix it in if you are not into the fishy stuffs. The braised tofu is good. In my opinion, it's comparable to those you get at the restaurants, especially the gravy. It just tastes sooooooo good. I kept drizzling the gravy on my beancurd for each mouthful. Conclusion:﻿The claypot rice w/ smoked meat and braised beancurd is my personal favourite. If you do drop by, remember to order both. 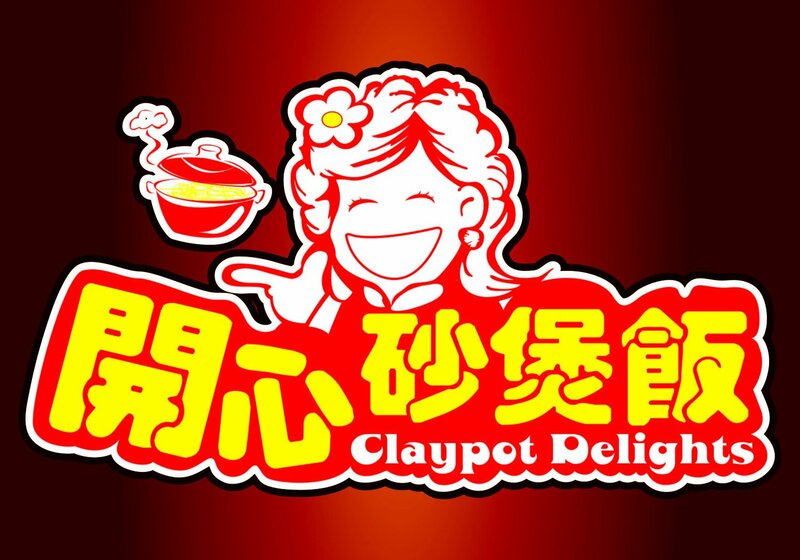 I'm sure they can improve on their other claypot variations. Their service is impeccable, with friendly and courteous staffs. On an occassion, they even realise one of our orders have not been fulfilled and went to the kitchen to check on its status.